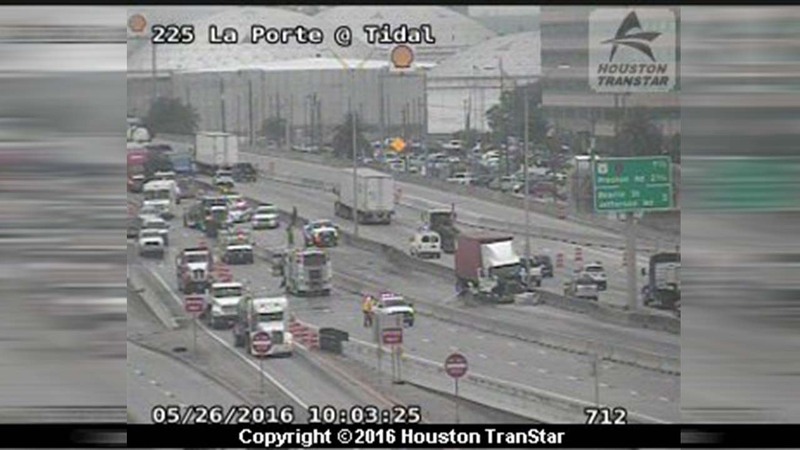 HOUSTON (KTRK) -- SH 225 eastbound is now open at Tidal Road after a big rig accident this morning. It's unclear whether anyone was injured or what caused the accident. Stay with Eyewitness News for more as it becomes available.